Father’s Day is around the corner and there are plenty of ways to celebrate your dad this year. 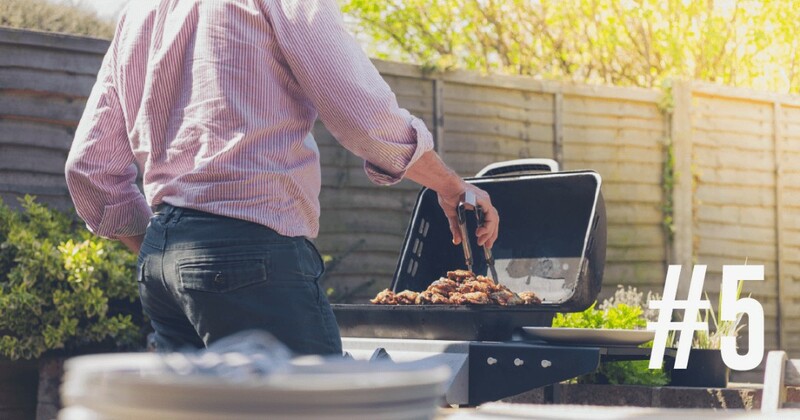 We’ve rounded up a selection of fun activities that your father will love, and we had to throw in some Woody’s-inspired options just so that your old man feels extra special! Waking up to the smell of Woody’s Bacon sizzling in the kitchen is certainly a wonderful experience, so make sure dad’s special day kicks off in the right way. We recommend our tasty bacon and banana flapjacks. 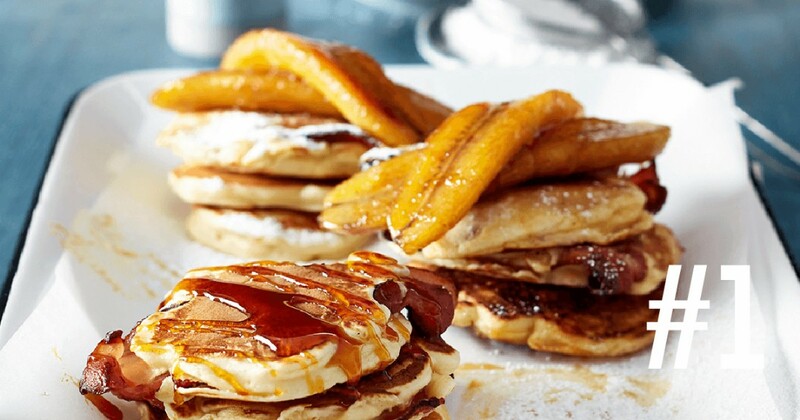 These tasty treats are best served with a freshly brewed coffee and some maple syrup. Spoil your pops with some breakfast in bed and make his day! Even though dad might not be the next Tiger Woods or Ernie Els, he probably enjoys a round of golf or two. So, if the sun’s out, plan a trip to the driving range for a swinging good time. 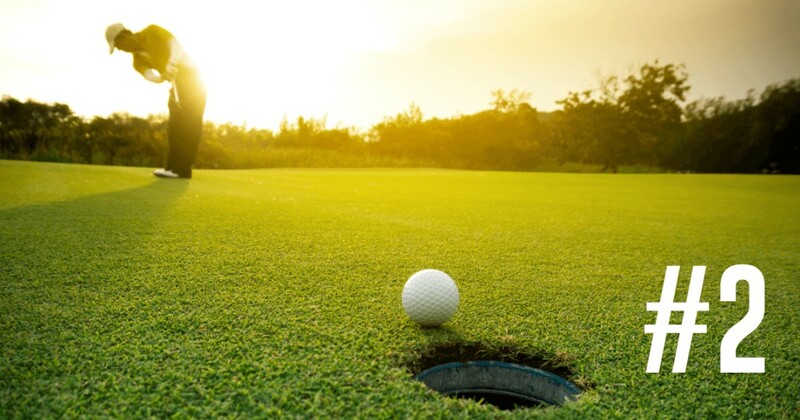 What’s more, you can make it a family outing to a putt-putt or mini golf course. South Africa is renowned for having a variety of breathtaking natural habitats, ideal for adventurous activities. 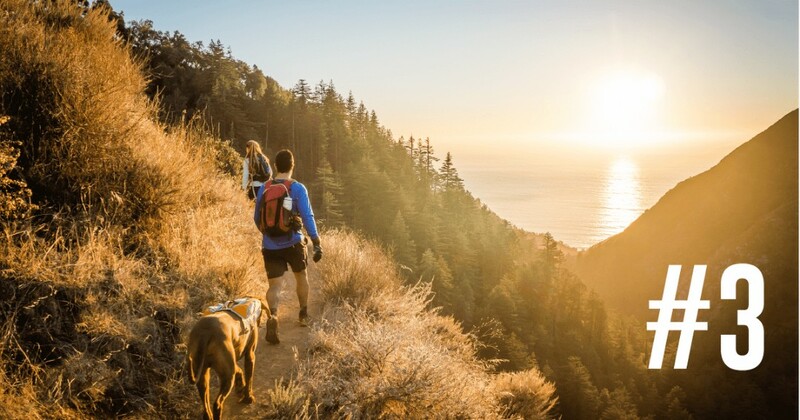 If you and your dad are outdoor enthusiasts, then spend the weekend camping or going on hikes with the family. Enjoy the fresh air, gorgeous views and make some incredible memories with your loved ones. If your father loves action-packed activities, then plan a day of high-octane events. Get a group together for some paintball, visit your local go-karting spot or maybe book that long overdue bungee jumping trip. The options are endless! What’s more South African than a good old braai? Get the fire going, bring on the Woody’s Bacon and have a fun-filled afternoon with your dad. Want to know what we love? Try out our smoked bacon, gluten-free sausages and smoked kassler chops for your grill! 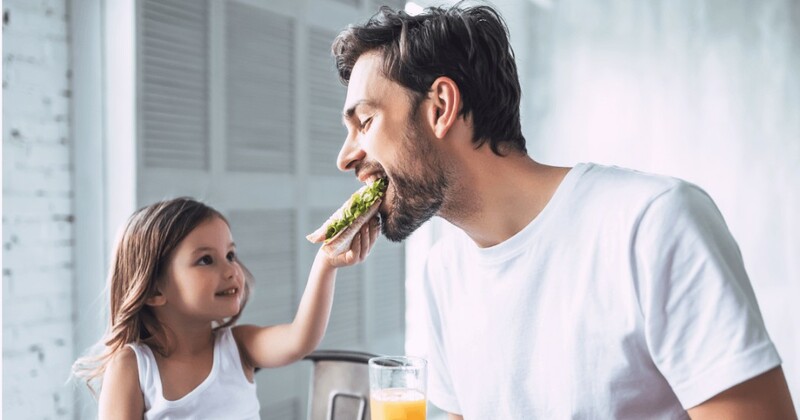 Don’t forget to share your Father’s Day snaps with us on Facebook and follow our social media for more cool recipes, updates on our products and more!